A mix between the Pomeranian and Chihuahua dog breeds is an often tried combination, mainly because the result is usually an incredibly cute company dog, a very good option for someone that wants a little pet to have around. 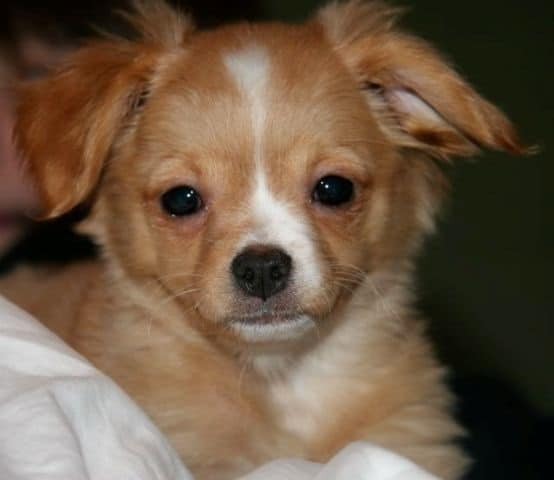 The weight of a Chihuahua and Pomeranian mix will usually vary from 5 to 12 pounds. 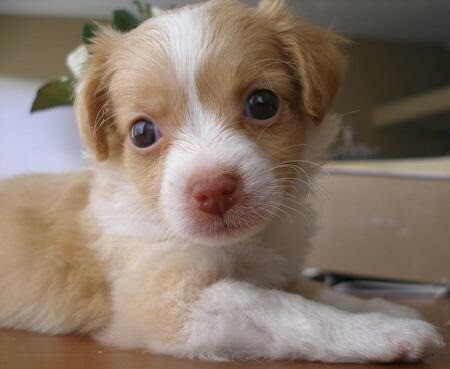 This small dog is both alert and intelligent and looks sweet, thanks to the dog breeds that it comes from. This dog’s body is a short one and the head is rounded and wedge shaped. They are also known as Pomchi dogs or Chiranians. They have a medium length tail. The Pomeranian and the Chihuahua have different types of coats, so the hybrid that will result from this combination might have either one or the other type. It can have a single or a double coat, or it could be long/short. In most cases the length of the coat is medium or long, but there are some Chihuahua like dogs as well, with shorter hair. The tail is mostly furry, like the Pomeranian has. 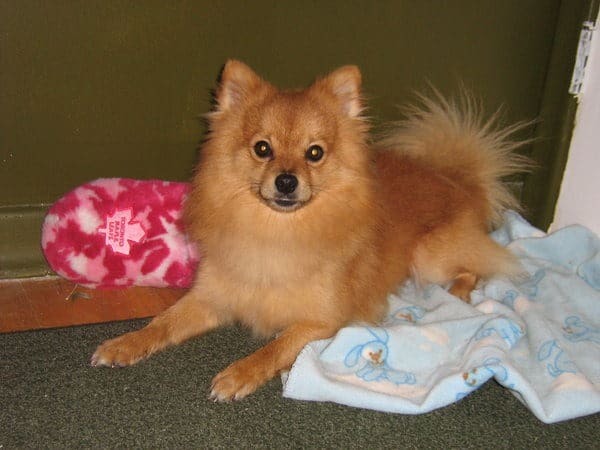 The color of the coat will vary in the Pomeranian Chihuahua mix with some of the examples being sable, merle or party college. 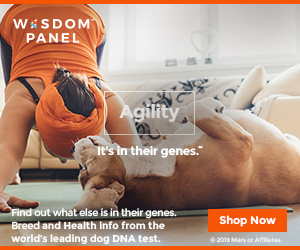 There is a good chance that the mix between these two breeds will come with the personality traits that you usually find in its parents. The typical hybrid will be very smart and will enjoy time with the family. If you’re looking for a lapdog, the Pomchi is usually a great choice. The Chihuahua/Pomeranian hybrid can be trained easily, but housebreaking this dog might be challenging. You need to be patient and continue to treat the dog with kindness, since other methods don’t work on them. The amount of grooming that you will have to do depends on the type of coat that the dog will have. If it will be a long hair hybrid, you will have to groom him more and trimming the hair will probably be needed from the area between the feet pads. Toy dogs usually need some dental care in place as well, so make sure the vet checks his teeth each year and takes out the tartar. Regular brushing should be part of your grooming schedule. As you can see, the hybrid puppy is incredibly cute. Check out the photos we have below. 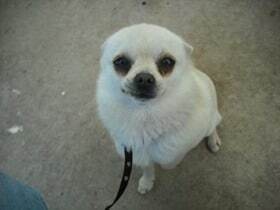 Please tell me if you have any Pomeranian Chihuahua Mix Puppies available for adoption. We live in Central Florida and would love to learn more about adopting a puppy. Please send pictures if you can, along with cost, availability, dates and the process needed to adopt. Are you still looking for Pom-Chi Pups? I have 5 week old pups 2 female 2 male Ready in 3 weeks. Can send pics if interested. Thanks!